 Located near Albany, Schenectady, Troy and Saratoga Springs and Latham, Albany Airport Inn and Suites offers the perfect home away from home for business and leisure travelers. While we’re proud of the service and experience we provide our guests, we take even greater pride in our guests’ feedback. If you’re considering a visit to the Albany area, please experience our hotel through the eyes of your fellow travelers by reading the hotel reviews below.